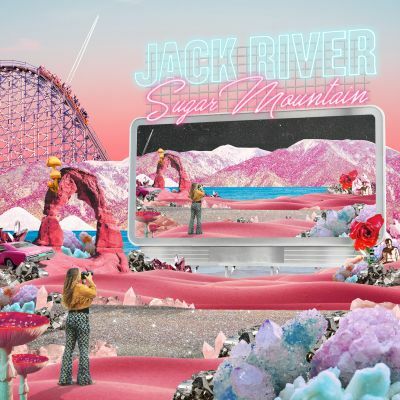 Jack River delivers a stunning deluxe edition of her ARIA Nominated debut album Sugar Mountain (Holly Rankin/Xavier Dunn). 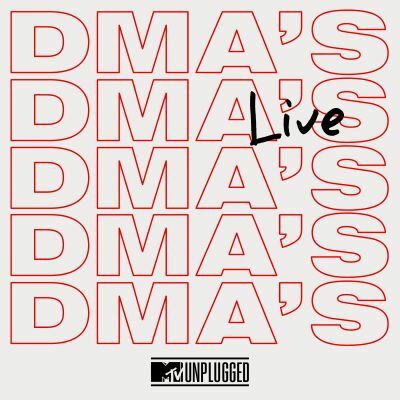 In addition to the 13 original tracks, the deluxe release contains new single ‘Adolescent’, acoustic versions of previous singles Fault Line, and Fool’s Gold (which is now ARIA certified Gold in Australia and has had close to 10million streams) and a cover of the album’s name sake ‘Sugar Mountain’ by the prolific and legendary Neil Young. 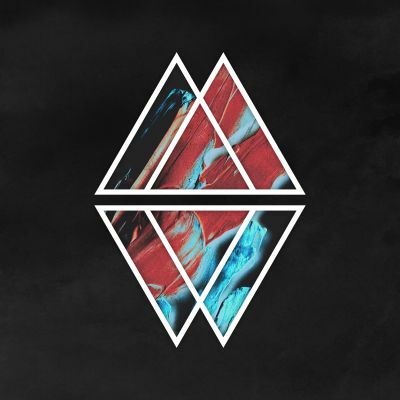 Shadowboxer, the long-awaited debut album from Mansionair, diarises the band’s journey so far in one sprawling sitting. The Grammy nominated trio - Jack Froggatt, Lachlan Bostock and Alex Nicholls - have shared seven singles and collected over 130 million streams since forming in 2014, but they have always had designs on something bigger. Featuring popular singles ‘Falling’, ‘Violet City’, ‘Astronaut (Something About Your Love)’ and ‘Easier’, Shadowboxer is a story of how self-doubt and internal battles can coalesce into something beautiful. Through luminous electronics and emotive vocals, this 16-track release is a masterclass in shifting moods and dynamic intensity. Recorded/ produced by Mansionair and mixed by Eric J (Flume, Flight Facilities). Discover it on March 1, 2019. ‘Bad (feat. Kyla Fava)’ is the brand new single by Rojdar. With already over one million streams to his name, the 21-year-old Melbourne artist is well on his way to becoming one of the next big things in Australian pop/dance music. 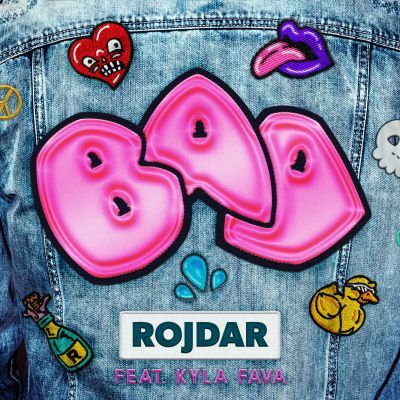 Rojdar has already done what most dare to dream, including sharing stages with the likes of A$AP Rocky, Martin Garrix, Jeremih, Hardwell, David Guetta, Deadmau5 & Avicii and now he releases the ultimate feel-good summer pop anthem, ‘Bad,’ featuring vocals by fellow Melbournian singer/songwriter, Kyla Fava. 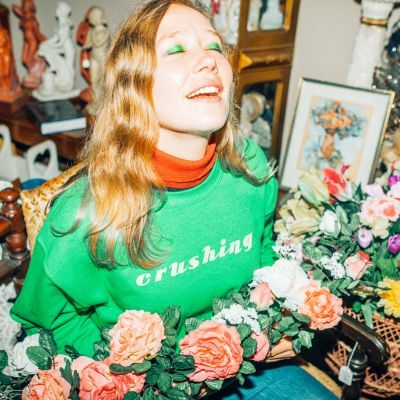 The second full-length album from Australian singer/songwriter Julia Jacklin, Crushing embodies every possible meaning of its title word. It’s an album formed from sheer intensity of feeling, an in-the-moment narrative of heartbreak and infatuation. Across 10 exquisite new songs, including the singles ‘Body’ and ‘Head Alone’, Jacklin’s vivid storytelling shines, as she explores how our physical experience of the world shapes and sometimes distorts our inner lives. 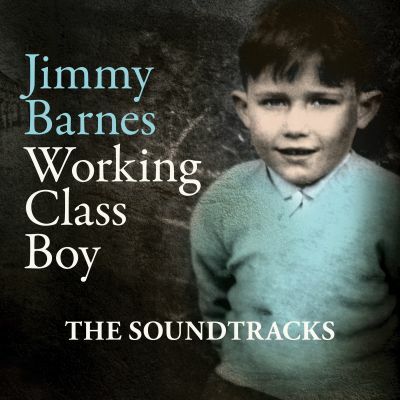 Fans of Jacklin’s previous album Don’t Let The Kids Win will adore this anticipated follow-up. 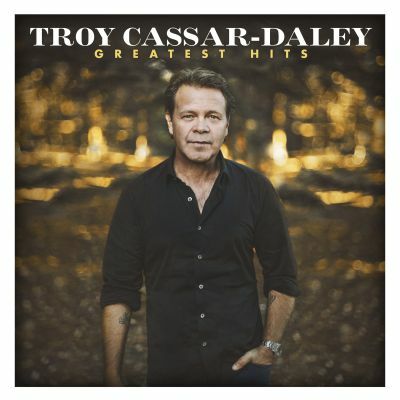 This 42 track ‘Greatest Hits’ album showcases and celebrates Troy’s extraordinary 30 year career.